Amped Authenticate’s “Show Saturation” Feature Saves You from April Fools! April Fools’ Day has just passed and we hope you didn’t go through any nasty trick! Alas, for people working with digital evidence, the risk of getting fooled by some ambiguous finding is always around the corner. In the case of digital image forensics, among the most frequent pitfalls, we find false positives produced by forgery localization algorithms (that is, when an algorithm marks as manipulated a region that was not so). 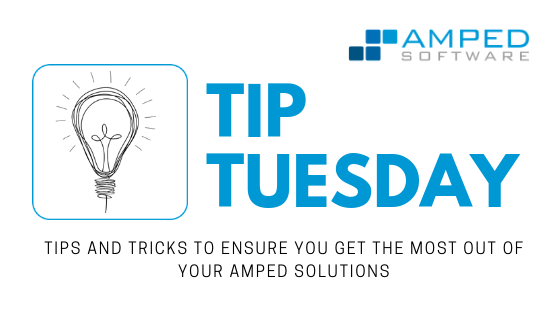 Today’s Tuesday Tip deals with them and shows how Amped Authenticate helps you rule out some of them. Let us begin this Tip with a sample case to work on: we are given this image below (a JPEG adaptation of one of the images of the IEEE IFS-TC Forensics Challenge image corpus) and we are asked to investigate the authenticity of its content. Ok, the pattern is pretty clear. 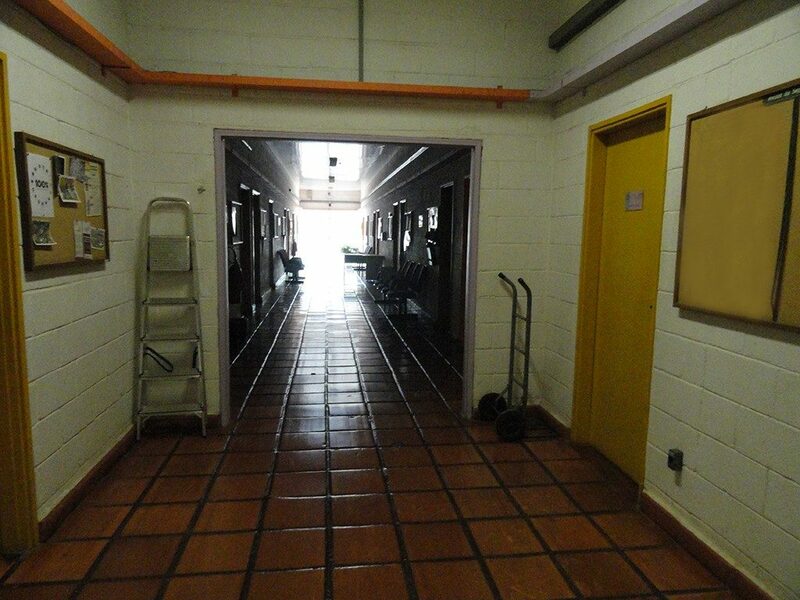 We have two regions standing out in all maps: one on the right, corresponding to the empty notice board in the image, and one in the center, corresponding to the door at the end of the corridor. Should we conclude that both regions have been tampered with? Well… not so fast! If we take a moment and look at the image content, we see that the two regions are entirely different. Pixels in the notice board have average brightness, they are quite uniform, similar in some sense to those of the wooden door just next to it. 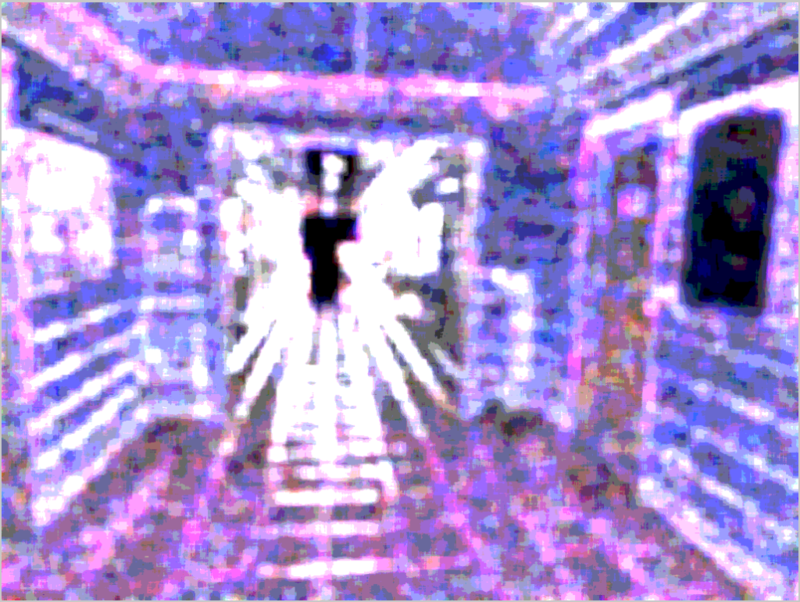 Pixels at the end of the corridor, instead, are saturated to white. While this kind of difference is rather uninfluential to a human observer, it makes a great difference for a forgery localization algorithm. Almost all forgery localization algorithms, indeed, are much less reliable on extremely bright regions (saturated to white), extremely dark regions (saturated to black) or regions with extremely textured or flat content. Why is this so? It’s hard to tell in general without making harsh simplifications, still, we can say that most forgery localization algorithms are based on distinguishing manipulated parts of the image from innocent ones, and they do that on some statistical basis. 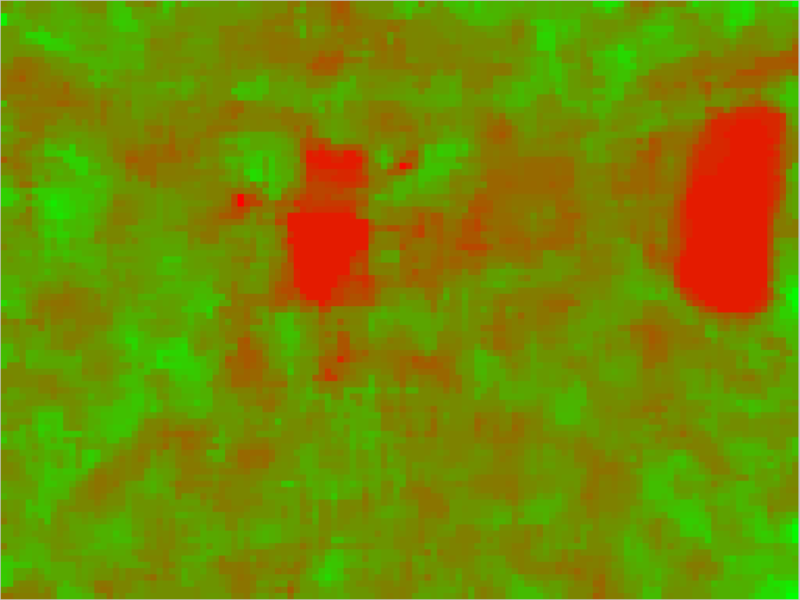 If the image content is itself “anomalous” compared to the rest, it will be harder for the algorithm to understand whether this difference is due to manipulation or to intrinsic properties of the depicted scene. In the extreme case of all-white pixels, it becomes nearly impossible to tell whether those pixels were white straight from the beginning or they have been added later: in both cases, they’re just a matrix of all equal numbers (the exact same reasoning applies to black pixels)! For this reason, many filters in the Local Analysis category of Amped Authenticate feature a post-processing option called Show Saturation. 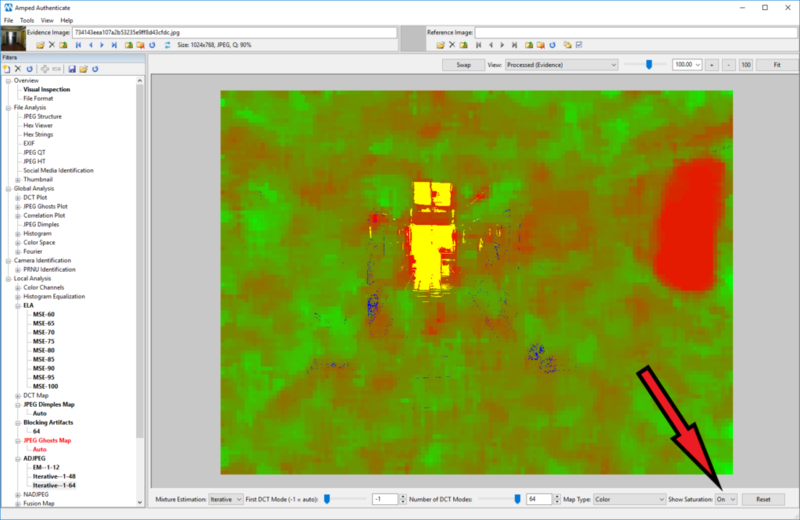 When you turn this feature On, Authenticate will overlay a mask to the output map, marking white-saturated pixels in yellow and black-saturated pixels in blue, as shown below. Aligned Double JPEG, same configuration as above but with “Show Saturation” set to On. This week’s takeaway is: always think twice! And while we’ll strive to give you more and more useful tips from week to week, remember the best way to gain real insights on these topics is attending an Amped Authenticate training! In our courses, we invest a lot of time on samples where students can train in telling apart false positives and false negatives from trustworthy results. This entry was posted in Authenticate, Tip Tuesday on April 2, 2019 by Marco Fontani.